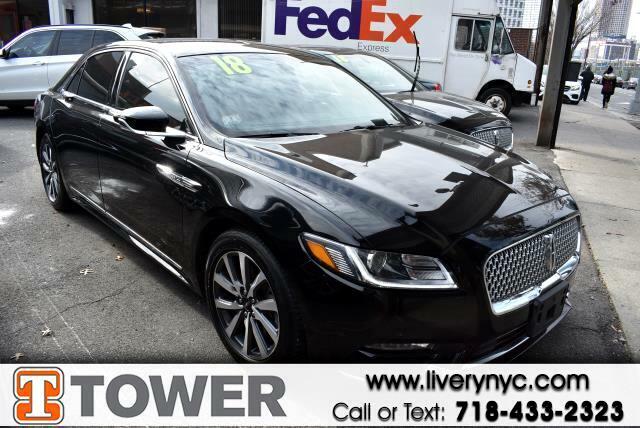 This 2018 LINCOLN Continental has all you've been looking for and more! This Continental has 89681 miles. It includes ample space for all passengers and comes with: heated seats,heated rear seats,power seats,rear view camera,navigation,power windows,power locks,blue tooth,mp3 audio input and leather seats Ready to hop into a stylish and long-lasting ride? It won’t last long, so hurry in! You'll always feel welcome at Tower Auto Mall.